Brass emerged as a favorite in home remodeling late last year. It’s popularity is growing as it continues to appear in choices for fixtures, hardware and accents for kitchens, baths, living spaces and cabinets. Brass is a versatile copper and zinc alloy used in contemporary, modern and traditional decorating styles. 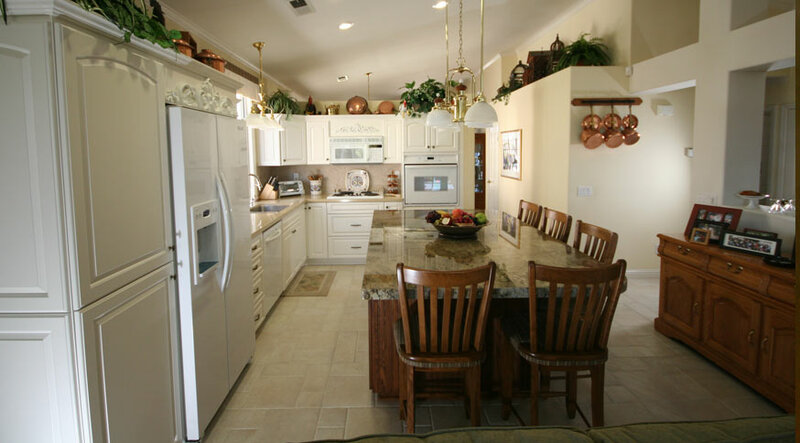 One reason that brass is so popular in San Diego custom remodeling projects is because it’s easy to clean and requires very little maintenance. It wears slowly and won’t rust. It’s a durable metal that’s difficult to scratch and dent. Brass looks good with a wide range of other materials, including wood, plastic, glass, bronze and stone. It works with both casual and formal settings. Brass isn’t new in home decor, and the ridiculously shiny and bold brass look isn’t on the comeback trail. Modern brass features brushed, satin or hammered finishes. It’s a more subtle and rustic look than the brass from the past. Antique brass is equally popular, offering a rich finish with its age. Mix brass finishes with colors, patterns and solids. It works with dark and blond wood. If you’re interested in incorporating brass into your San Diego home remodel, consider some of these uses. While brass is a sturdy material that will last for decades, consider what it’s paired with to maintain its value when you’re ready to sell your home. For example, quality faucets and wooden cabinets from reliable manufacturers will hold their value and elegance longer than poorly made versions. If you’re interested in adding brass accents to your remodel, your Lars design build team can show you some options and make some suggestions. Just ask.